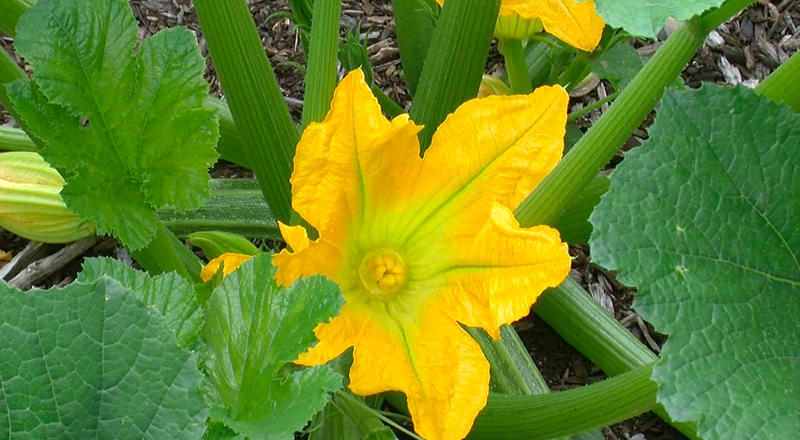 I was recently pondering the large area of the Back to Eden that I have slated for squash and cucumbers. I envisioned this. 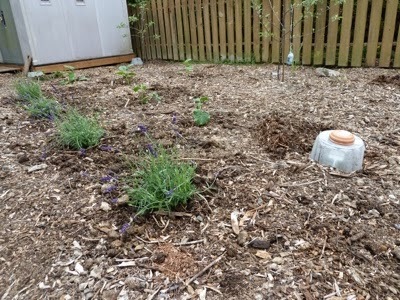 I would pull aside all the wood chips and manure to get to the soil underneath. Create a bowl shape that the baby plant could grow in. It would provide shelter from the wind. The side would hold some of the heat from the sun and maybe I could plant a bit earlier. OH!!! 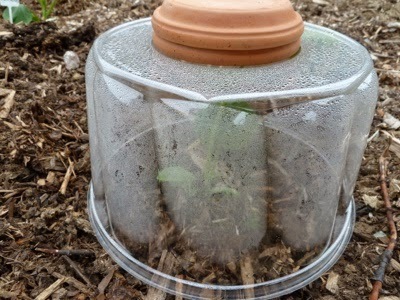 If I laid a piece of plastic over the top of the bowl, it would be like a cloche or mini greenhouse. OH!!! I need a raised plastic thingy. Then it would stay covered longer. What could I use? What could I use? Hmmmm. OMG. So I asked a local bakery if they could sell me some of the large clear plastic cake covers they use in bakeries. You're welcome!! Nice idea. Is that "upcycling", do you think?